The National Union of Somali Journalists (NUSOJ) has today expressed serious concern over today’s passage of restrictive Media Bill by the Federal Parliament of Somalia. The effect of this Bill, which comprises 42 articles, is seriously damaging for the independent media and the right to freedom of expression in the country as the provisions introduce undue state interference in media regulation. NUSOJ calls on the Somali Government to urgently review this Bill and ensure it is amended in order to comply with international freedom of expression standards. “The media bill passed today by the Federal Parliament is unconstitutional as it fails to ensure that media is free from government, commercial or political control and interference. These provisions must not be allowed to be put into practice. Already endangered Media freedom in Somalia will be seriously damaged if these provisions are not reviewed. 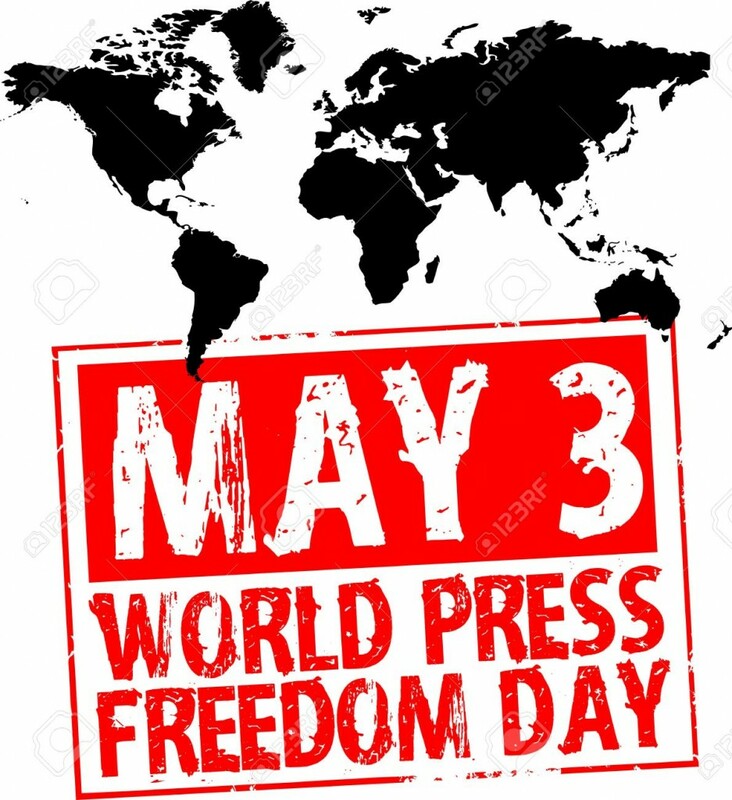 Their review must meet progressive global practices to ensure the best possible protection for the right to freedom of expression,” said Omar Faruk Osman, NUSOJ Secretary General. Article 4, prohibits the media from the dissemination of “false news”, “escalation of hostility”, “encouragement of tribalism”, “baseless propaganda against person or institution”, “hate news” and “news based on extremism”. These are vaguely worded terms, which can be misjudged to prosecute the media and censor journalists from telling the truth. 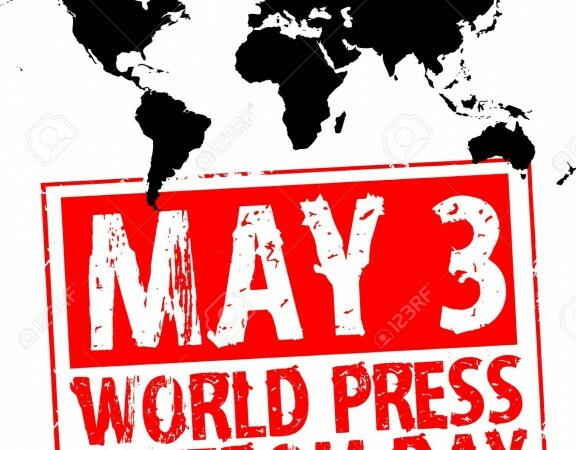 Under article 5, any journalist or media outlet that infringes this Bill will be fined between US$500 and US$3000, after written warning to journalist or head of media outlet. This provision creates punitive penalties for media outlets and journalists contrary to recognised regional and international standards. Article 14 establishes Somali Media Committee (SMC) of 9 nine members. Three members will come from State Media, 3 will be selected from private media and 3 will come from civil society groups, namely National Human Rights Commission, Somali National Women Organisation and Somali Bar Association. The Minister of Information has the power to propose names of SMC members to Council of Minister and the President of the Republic will decree it following Cabinet’s approval. The independence and credibility of Somali Media Committee (SMC) as an independent self-regulatory body is still insecure and is dominated by persons who are not from independent media community. Under article 16, all media houses, including newspapers, will be registered by the Ministry of Information and must obtain licences from the Ministry. There is unspecified registration fee that will be paid but also there is a license fees to be paid annually. NUSOJ rejects the inclusion of newspapers registration and licensing, which is contrary to internationally acceptable standards. Article 18 instructs registration of journalists in the registry at the Ministry of Information after SMC conducted an examination of his/her professional journalism and letter of recognition as a journalist will be given after passing SMC examination. According to article 35, a journalist shall be any person who has a university degree in journalism and passed exam conducted by SMC as stated in article 18. These two articles create unjustifiable restrictions on the practice of journalism by prescribing minimal educational standards in order to qualify as a journalist, and closes the space for open journalism. These provisions also bring the identity of journalists under the government control. The Union strongly opposes these provisions that make anyone not recognised by the government, as a journalist is not a journalist. Article 25 stipulates that Ministry of Information and SMC in consultation with media organisations shall prepare code of ethics of journalism which will state rules that will include respect for Islamic religious and good culture of Somalia, accuracy of news & programmes, and protection of confidential sources unless court orders confidential source to be revealed. “Developing code of ethics of journalism by people who are not journalists is really objectionable. Journalists shall only set journalism code of ethics without any role from the government,” averred Osman. The union is strongly against the clause that court can compel a journalist to reveal his/her confidential source. “We must do everything in our power to protect confidential sources and courts must not be allowed to force journalists to reveal confidential sources. 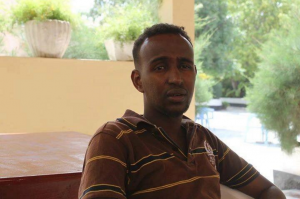 If this continues to happen, it will be clear that authorities will rush to court to get court order to force a journalist to reveal confidential source,” added Osman. The Media Bill, which was passed by Somali Council of Ministers on 29 September 2014, purportedly regulates the media industry by promoting professionalism, but it would do the exact opposite, if the President of the Republic signs it into law. 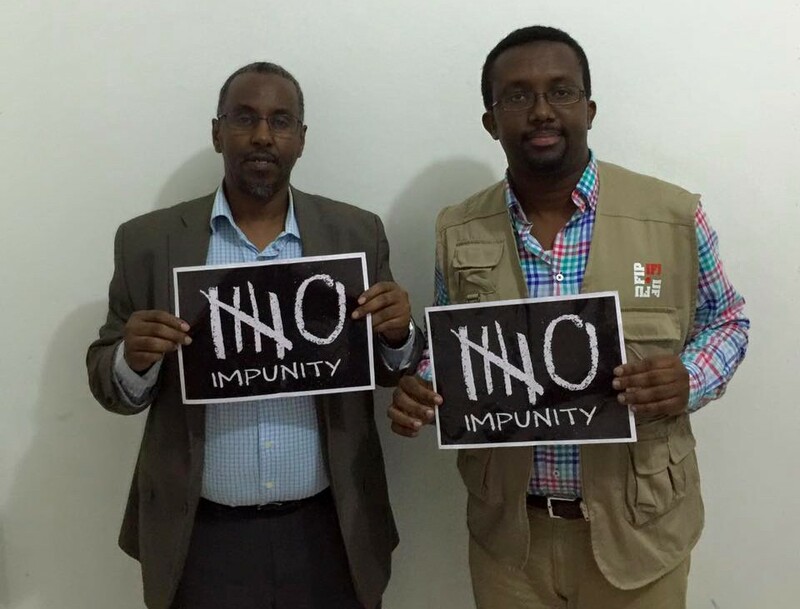 NUSOJ calls on President of Somalia, Hassan Sheikh Mohamud, not to sign this bill into law until it is further reviewed to protect constitutional right for media freedom, as stated by article 18 of provisional Constitution of Somalia, and international standards of freedom of expression.